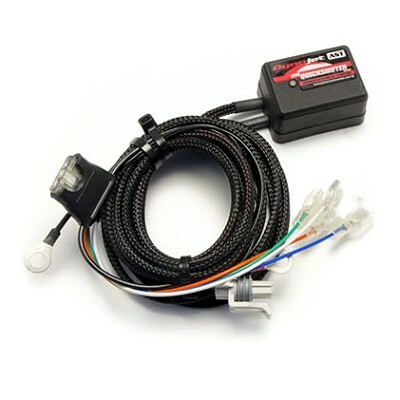 Stand Alone Ignition Quick Shifter, works also without Power Commander. Please order the right Sensor and Shift rods (if its needed) on top. « back to overview "Dynojet Quick-Shifter Universal Quick Shifter"